Scientists have discovered that many metals and alloys have the property of completely losing resistance and complete diamagnetic resistance at low temperature. Conductors with this property are called superconductors. 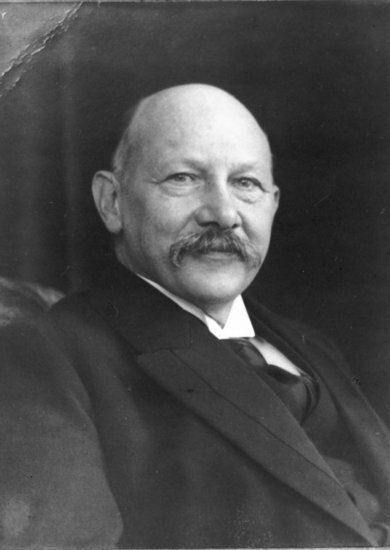 In 1911, cakunlin aunes of the Leiden University in Holland unexpectedly discovered that the mercury resistance suddenly disappeared when Mercury was cooled to -268.98 C; later he found that many metals and alloys had the characteristics of the loss of resistance at a low temperature similar to the above mercury. Because of its special conductivity, Kamerlingh Onnes called it super. Guide state. Because of this discovery, he won the Nobel prize in 1913. To verify that the superconductor resistance is zero, the scientists put a lead ring in a space under the temperature of less than Tc=7.2K. It is found that the current in the ring can continue, from March 16, 1954, to September 5, 1956, the electric energy in the ring has no loss. In order to make the superconducting material practical, people began to explore the course of high temperature superconductivity. From 1911 to 1986, the superconducting temperature was raised from 4.2K of mercury to 23.22K. In January 1986, the temperature of superconductivity of barium lanthanum copper oxide was 30K, and on December 30th, the record was renewed to 40.2K. It rose to 43K in January 1987 and soon rose to 46K and 53K, and 98K superconductor was discovered on February 15th. High-temperature superconductors have made great breakthroughs, leading to the large-scale application of superconducting technology. 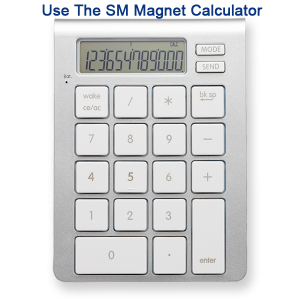 The zero resistance characteristics of superconducting materials can be used to transmit and manufacture large magnets. UHV transmission will have a lot of loss, and the use of superconductors can reduce the loss to the maximum extent, but the superconductor with a higher critical temperature has not yet entered the practical stage, thus limiting the use of superconducting transmission. 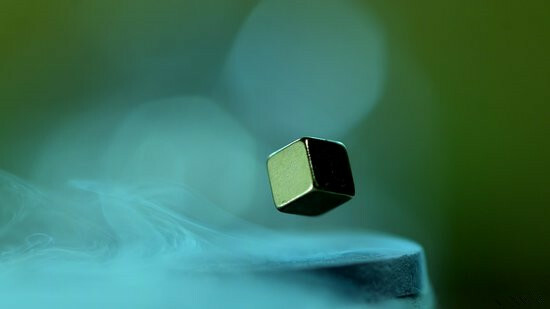 With the development of technology, new superconducting materials such as NdFeB magnets are emerging, and the hope of superconducting transmission will soon come true. The existing high-temperature superconductors are still in the state of cooling with liquid nitrogen, but it is still regarded as one of the greatest discoveries of Twentieth Century. In 1933, Meisner and orsfeld of Holland jointly discovered another extremely important character of superconductors – when the metal is in the superconducting state, the magnetic induction intensity in the superconductor is zero, but it squeezed out the magnetic field that originally existed in the body. The experiment of single crystal tin ball shows that the magnetic field around the tin sphere suddenly changes when the tin ball is transitioning to the superconducting state, and the magnetic force line seems to be excluded from the superconductor at a sudden, and the phenomenon is called the “Meisner effect”.